Because they are a seedy fruit and can be time consuming to nibble on many people choose to drink Pomegranate juice instead as a convenient way to acquire the nutrients. What really sets Pomegranate juice to the forefront of nutrition charts is its rich levels of antioxidants. Pomegranates are loaded with antioxidants. 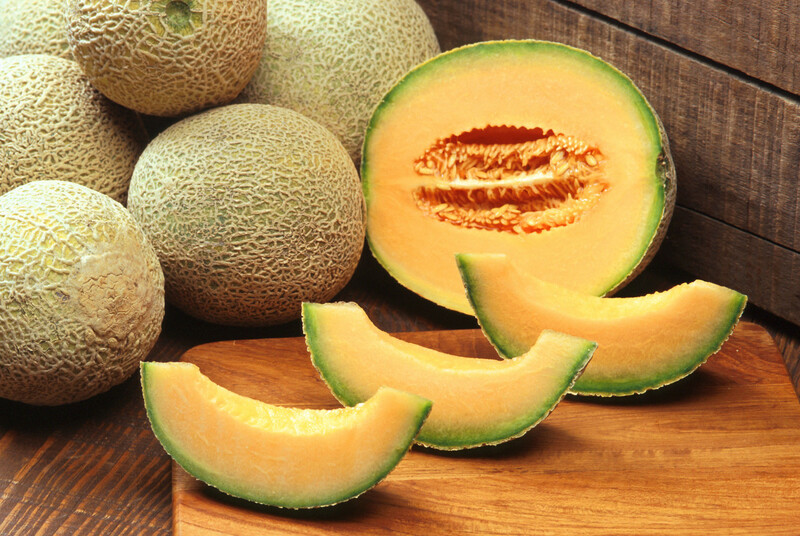 This fruit is oozing with natural grown goodness. As a beverage it is a highly nutritious choice as the juice contains approximately three times the amount of antioxidants that Red Wine or Green Tea contain. A single glass of this red juice also contains about forty percent of our daily Vitamin C needs, and in addition to this, it is rich in Vitamin A, E, and Folic acid. Pomegranates and the juice derived from them are being classed as one of the latest miracle foods on store shelves and for good reason. It's rich antioxidant level may offer up amazing health benefits for those who choose to consume it. I enjoy a half glass of juice every morning and alternate varieties as each jug empties. My favorite fruit juices are pomegranate, grape, blueberry, and pineapple. For added nutrition I will often combine them into a smoothie along with protein whey powder and yogurt. Not very often as they are only available in certain seasons. I find the seeds too grainy so I drink pomegranate juice rather than consume the fruit. I have never had one but would like to try them. 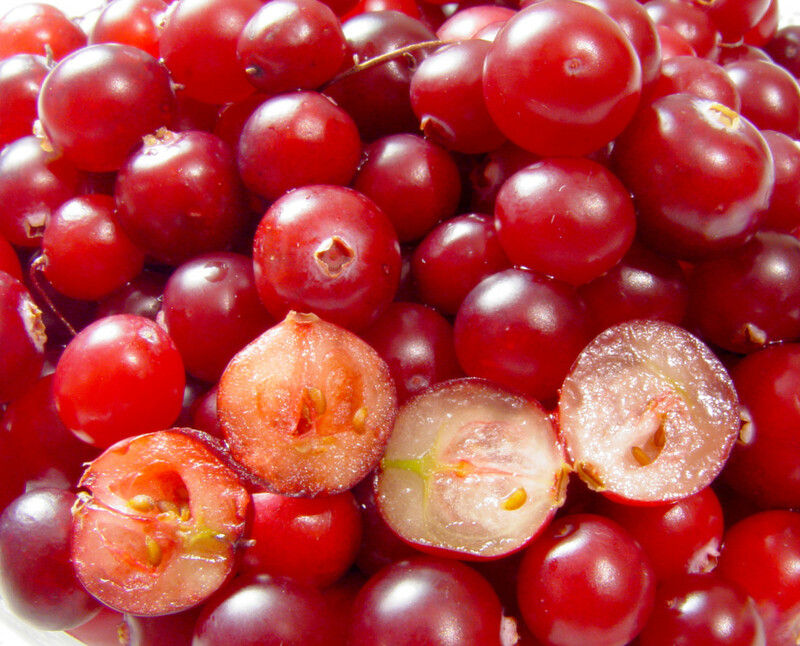 It is making a new appearance on the list of foods that contain some of the highest antioxidant values. 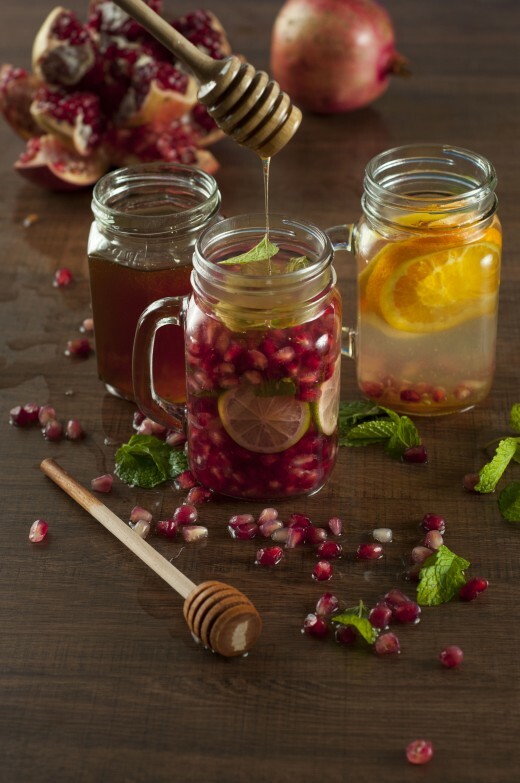 Pomegranates and their juice are loaded with antioxidants. There are some very positive results as to the health benefits that drinking a glass of this juice each day can provide. 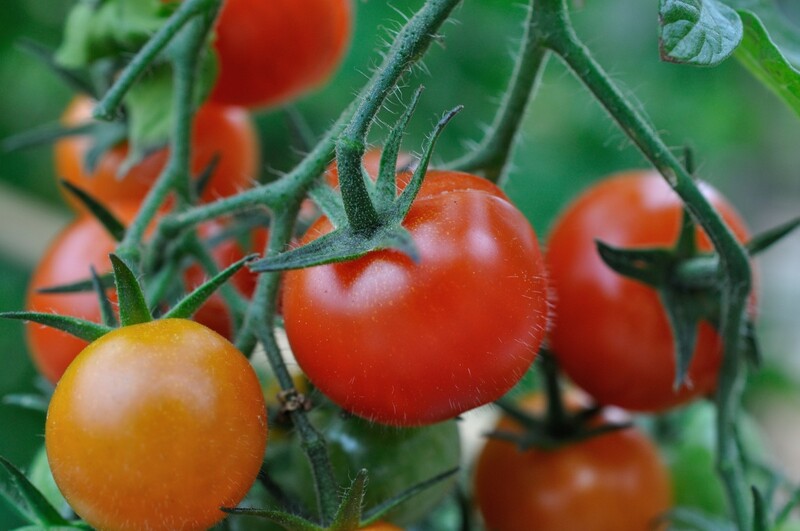 It is currently being ranked alongside Blueberries and Green Tea for the nutritional health benefits that it can provide. 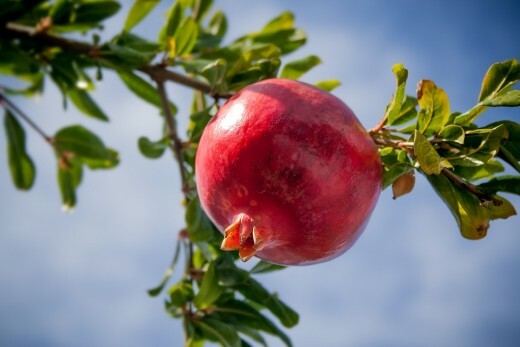 Although its high antioxidant values are important for overall general health, Pomegranate juice's main claim to fame seems to be in its amazing heart health benefits. It has been shown to reduce the amount of LDL that is retained within the body while it increases the amount of HDL. 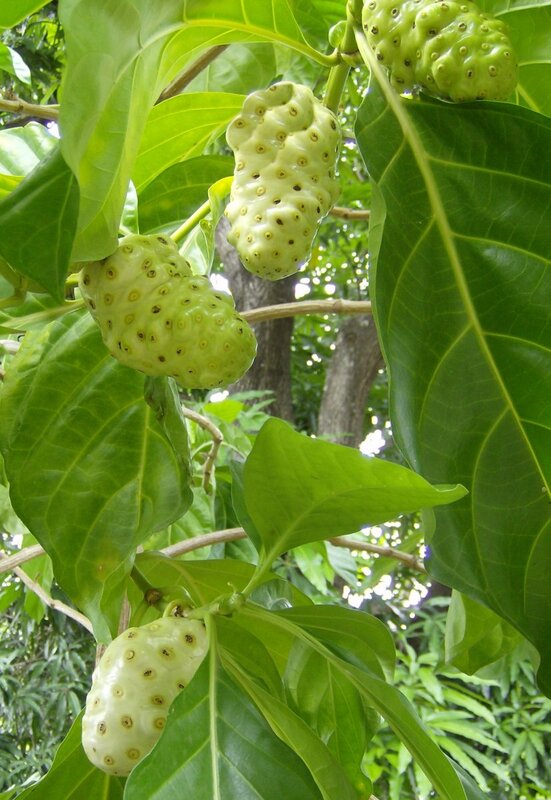 It can also slow down the oxidation of harmful cholesterol. It acts as a blood thinner so allows for easier blood flow through the heart. Recent studies indicate that drinking Pomegranate juice daily may even reduce thickening of the arteries. So future studies will be looking very closely into the health benefits of pomegranate consumption and the prevention of cardiovascular disease. In today's health conscious world the use of antioxidants to help prevent cancer, heart disease, arthritis and other age related illnesses is become the norm. Antioxidants have risen to the forefront in our fight to combat these illnesses. A diet high in antioxidants can help prevent cancer or help to slow down it's harmful effects. Reduce cardiovascular illness, stroke, and symptoms of arthritis. Antioxidants combine with the free radicals within our body to render them harmless and it is this simple step that slows down cell damage and subsequent symptoms of aging and the age related illnesses that accompany growing old. 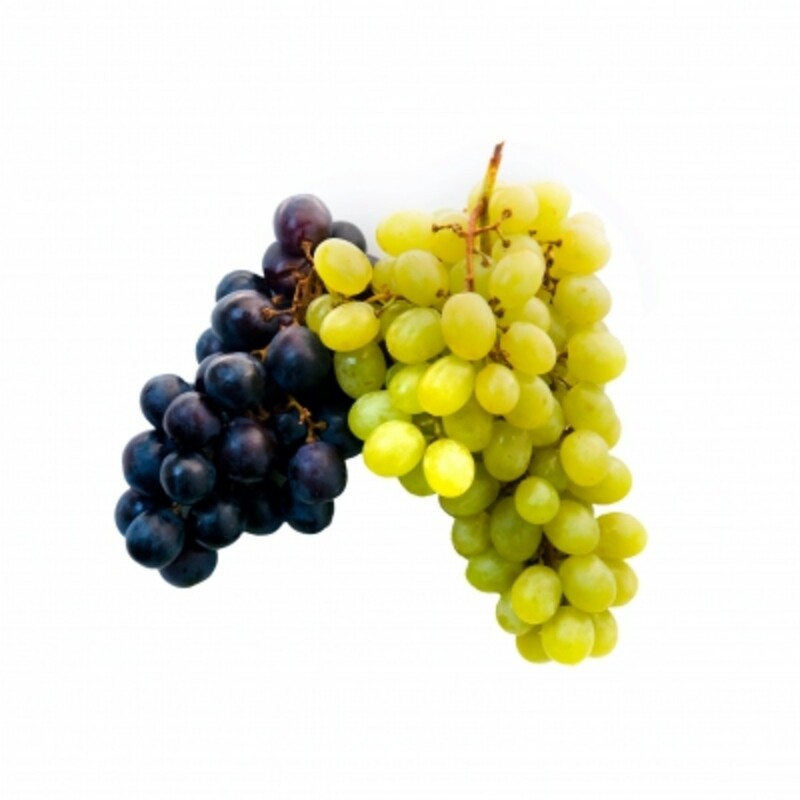 Antioxidants are molecules within us that combine with the free radicals within the body. Free radicals being those molecules that for one reason or another are incomplete and unstable. The free radicals are trying to become stable by stealing electrons from complete molecules within the body. Unfortunately when they do this, they then cause the donating molecule to become unstable, and to then goes off trying to make itself stable again. This molecule then steals an electron from another complete molecule, which in turn becomes unstable. This chain reaction of cell damage is what results in the eventual death of healthy cells. It is this cell death that is the basis for our aging process. The more cells that die then the more our bodies show the effects of age and the more likely that we are to suffer from age related illnesses. The good news is that Pomegranates are loaded with antioxidants! Drinking Pomegranate juice may also be important in the fight against lung cancer, breast cancer, skin cancer and prostate cancer. Although studies are still being conducting there is very positive evidence that the antioxidants within Pomegranate juice are effective in destroying the progression of these specific cancers. 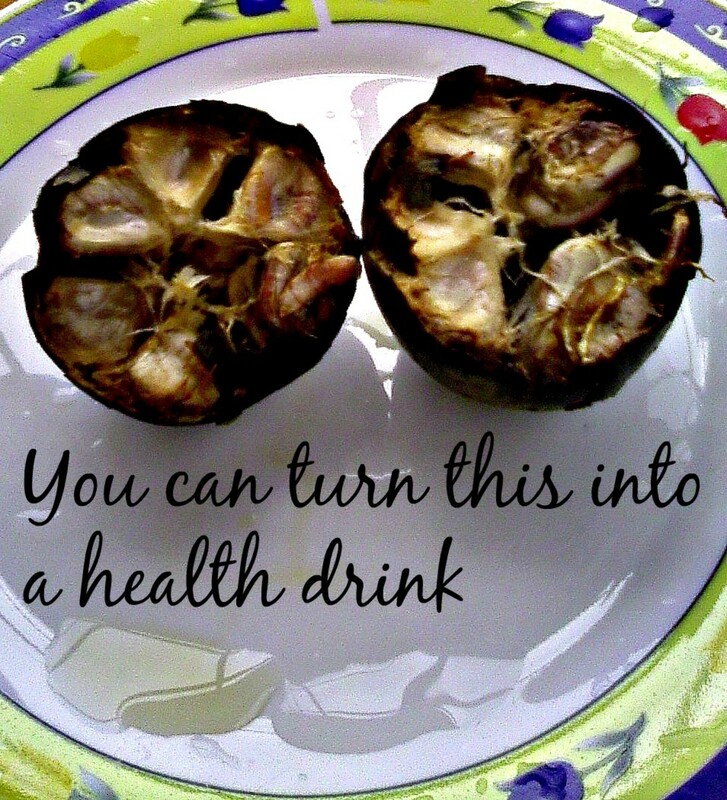 It just might be worth including a glass a day into your diet plan. Do You Have Issues with this Grainy Seed? 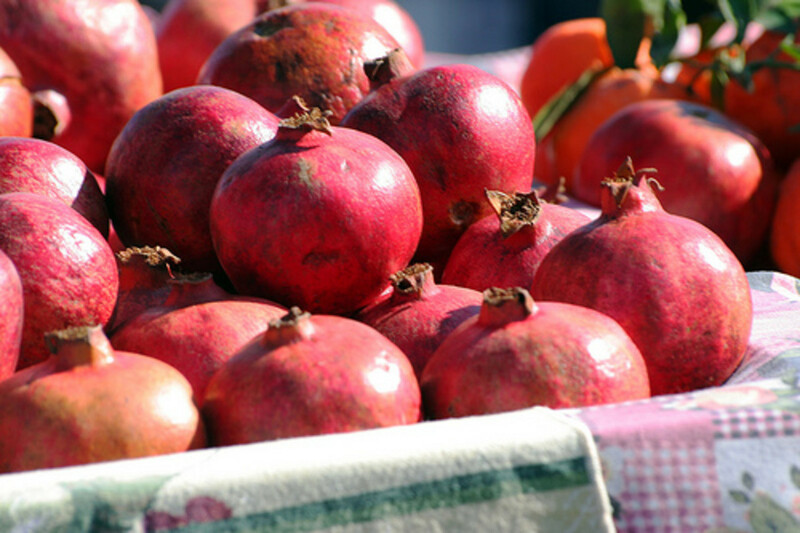 Studies show that Pomegranate juice may interact with some prescription medications. Pomegranates may also cause low blood pressure when combined with certain blood pressure medications and because of its blood thinning properties it should not be used in large quantities in conjunction with blood thinning medications. Always consult with your family doctor before beginning any alternative therapy program or consuming any herb or food supplement in larger than normal servings for extended periods of time. 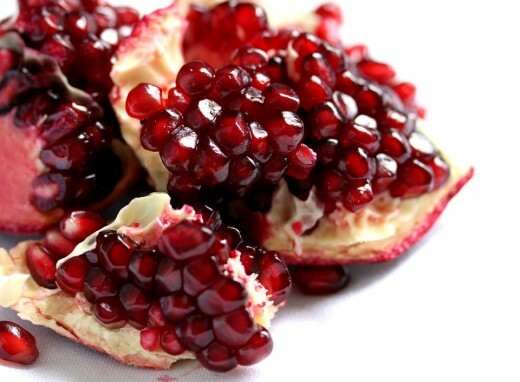 Are pomegranates a fruit which you consume? I love pomegranate juice. It's so healthy. I love to drink pomegranate juice. Thanks for this very useful information. I LOVE the juice. 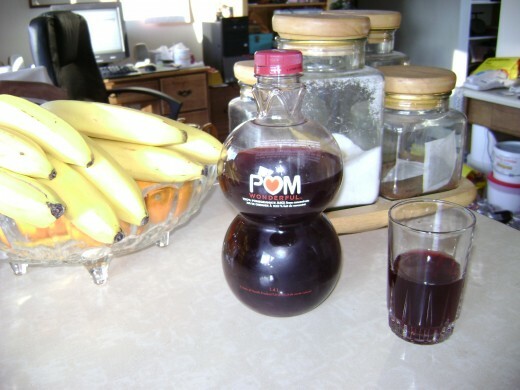 I buy Pom regularly. Yes, it costs more than other juices but it's delicious, healthy and well worth it. I like pomegranates, our neighbor used to pick them from his tree and give us. Love it when tasty food is also healthy! Hmm, while it is tasty and no doubt has quite the additional benefits, it's just far too expensive to be consuming a glass on a daily basis. We eat a lot of Pomogranates. While hi in sugar, a whole pomegranate only has 100 calories. I do not take out the fruit in a bowl of water as when you throw the water out you waste some of the vitamins. Taking the fruit ou in a bowl without water also keeps the fruit from jumping around. One a day for the 2 of us! I have only tried pomegranate once and found it 'interesting'. It has odd flesh. I have not tried drinking the juice, but would be prepared to try it, especially if it is high in antioxidants. Not available for all seasons but whenever available I love to have juice. There are different varieties. The one that I got from hills did not taste well and also had thick seeds with little juice. @pawpaw911: Pomegranates do thin the blood if eaten to excess though so you should be careful if you are any type of blood thinners. Otherwise - chow down lol. @aesta1: Pomegranates are only in season a very short time. Generally from October through December. They try to pick them early but they are very grainy if picked too early. I am addicted to this delicious antioxidant rich fruit. Would be great if pomegranate juice reduced cardiovascular disease. I've never actually tried it, but might have to now that I know a little more about it. We do when we find them. The sweetest ones I've ever had we're in Pakistan. Good tips for eating healthy! I like pomegranate juice, especially when mixed in smoothies or with other juices. @captainj88: I've had the chocolate covered pomegranate seeds as well. I like that they are put into dark chocolate as it also has it's own unique health benefits as well. Power food! @Ksushella: I love pomegranates and all the great nutrition that they provide. Just before they are due to come in season I start craving them. Lol...it is like having a pregnancy craving so I drink pomegranate juice to satisfy it. @Rangoon House: I went to the store earlier this week and was thrilled to see pomegranates back on the shelves. They are available for such a short time that pomegranate juice is the only alternative for them in the off season. I love pomegranates. @JohnMichael2: This is an article in the healthy eating category on healthy foods. The article itself is on the nutrition of Pomegranates but at the lower section of the article I have also listed more of my healthy eating articles. There are many healthy foods which we should incorporate into our diet plans. I'm confused... this lens is entitled Pomegranate juice... why are eggs and green and white tea inserted? We sometimes have pomegranate juice, which is quite delicious. A little pricey, but now I understand why. Thank you for brilliant information on pomegranates and everything else! Yes, I like pomegranates, though can't eat too a lot of them (or have pure pomegranate juice), because of high acidity.... What a pity... But I add some pomegranate seeds to my salads and desserts. Yes, I love them. Those chocolate-covered ones are good, too! But fresh is just fine. Great, healthy stuff - I tend to take it in juice form, myself. Blessed by a SquidAngel! I tried the juice but didn't like it. Glad to know I need to stay away from it anyway since I am on blood thinners. @AlleyCatLane: I love pomegranates. Your body generally does tell you which foods it needs. I crave pomegranates like crazy when they are out of season. Sounds like its time to fit pomegranates and pomegranate juice into out food budgets and dietary plans, a miracle super food that also tastes good, well, more like delicious...and pretty too! I've just recently begun to include pomegranates, in some fashion, in my daily food. Been hearing so many good things about it! I rarely have pomegranate, but I do like it. Maybe I ought to look out for some juice and have some at least weekly. As I get older I appreciate how important it is to look after your body. I take pomegranate regularly, it is a great natural resource of iron and anti-oxidants. Your lens speaks about the benefits in details. @JoleneBelmain: Lol...me too. I think it runs in the family to love pomegranate juice. @anonymous: I love pomegranate juice on ice. Thank you for stopping by. @theinquirer2: Pomegranate is the way to go for most of the year as pomegranates are only in season for a short while it seems. Also the pomegranate fruit can be quite seedy. @arowanafor lm: I'm glad that you found this information on pomegranate juice informative. Thank you for stopping by. 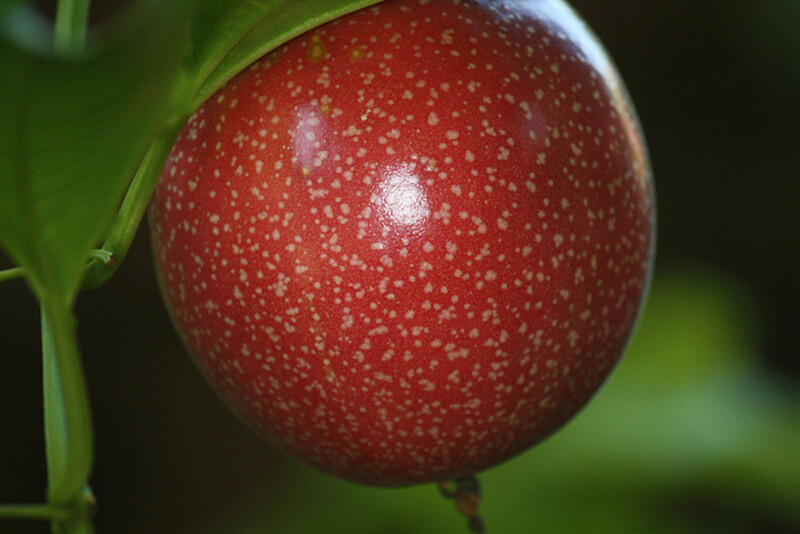 The blog looks great and has some good pomegranate information. I'll looking out for Pomegranate juice from now on!